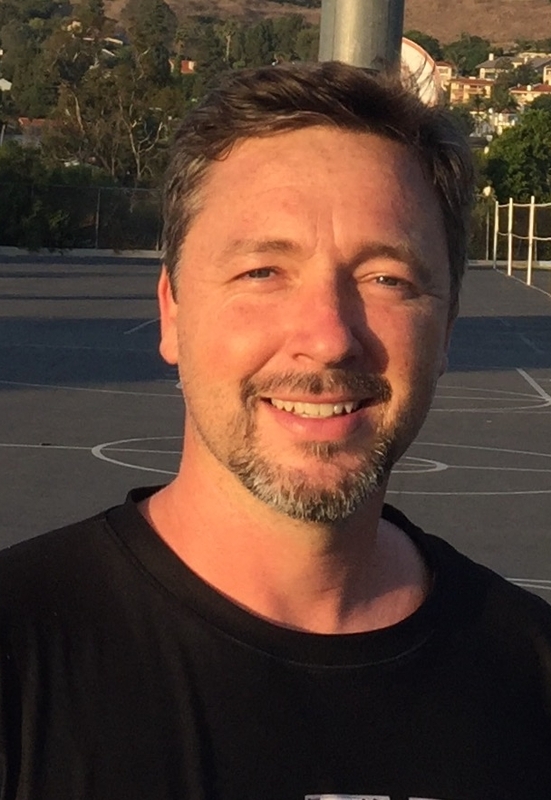 Matt Lengkeek leads Bay Basketball's Skills Teams and Bay Boys Travel Teams. He is a certified and licensed USA Basketball Coach. Matt has coached youth sports for 20 plus years. His priority and passion is for individual player improvement. Matt's passion for coaching comes from being the son of a successful high school basketball coach. Attending basketball camps like Five Star Basketball Camp and hearing lectures from the games greatest clinicians like Hubie Brown, Rick Pitino and Billy Donovan. Other camps by Gene Thompson at Wilmington High School and Speedy Morris's La Salle University Basketball Camp were influential. Matt's coaching role models are John Wooden and Pete Carroll. Matt was the point guard and captain of his high basketball team. He played college soccer, holds a National USSF Soccer coaching license and was a varsity soccer head coach for 5 years for boys and girls high school programs. Matt is married and father of two. Matt owns and operates Ultras Sportswear that specializes in custom team wear and lifestyle apparel.